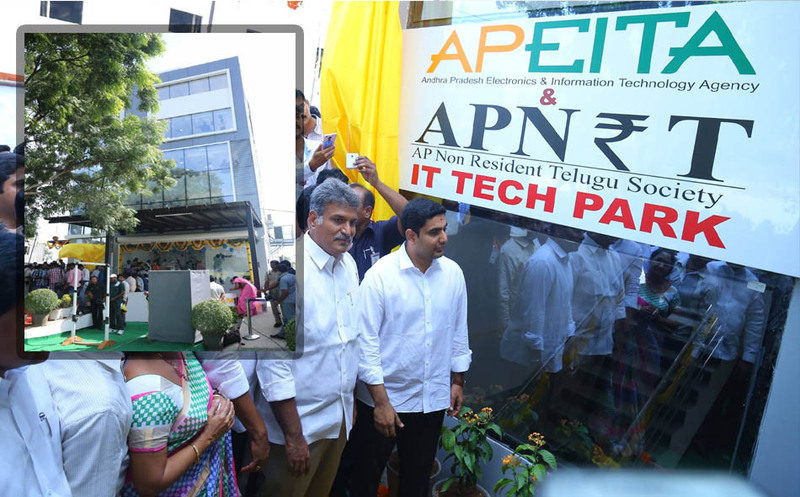 APNRT in collaboration with APEITA has brought seven IT companies to Amaravati in continuation of promoting IT/ITES infrastructure in Andhra Pradesh. IT Minister Nara Lokesh inaugurated the IT companies today at K-Business Spaces in Auto Nagar, Vijayawada. Around 280 jobs would be created by these new companies. The seven IT companies are Inspire Labs Technologies, Supreme Netsoft Pvt Ltd, Nveira Technologies, Steinmetz Integrated Learning Solutions, E-Learn Solutions Pvt Ltd, Dr Computer, Cresol Infoserv.